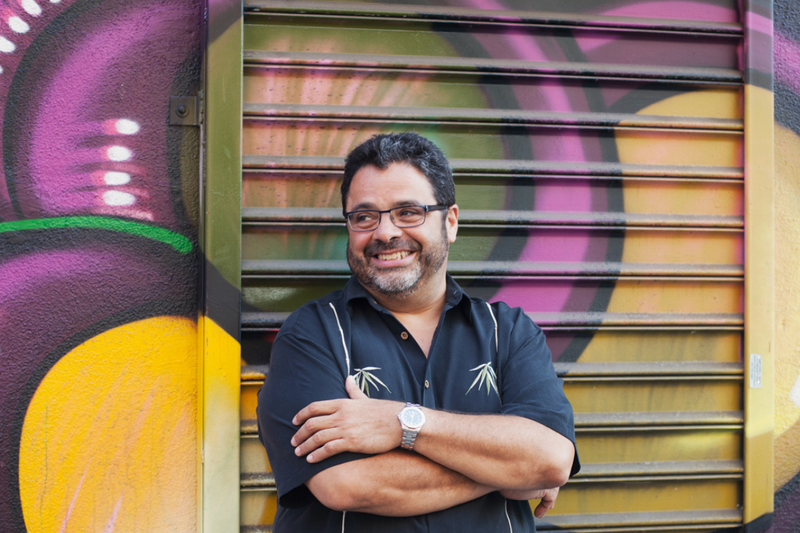 Born in Mexico and raised in New York City, musician Arturo O’Farrill has jazz in his blood. His mother was a singer in Mexico and his father is famous Afro-Cuban jazz musician, Chico O’Farrill. 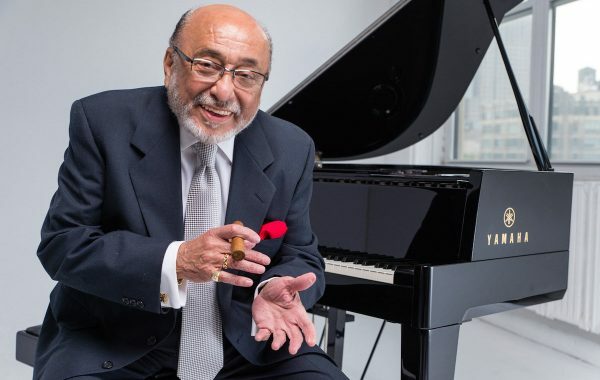 It’s no surprise then that O’Farrill played jazz piano at Carnegie Hall at just 19 years-old. Since then, over the last 40 years, he’s won several Grammys, and founded the Afro Latin Jazz Alliance, which is most famous for its Afro Latin Jazz Orchestra. In the last decade, he’s started to looked at his music as a way of expressing himself politically. In 2015, he recorded an album called Cuba: The Conversation Continues, with the aim of creating a dialogue between the U.S. and Cuba. He’s also worked in the past on musical works with intellectual activists like Cornel West. His most recent project is an album that came out in 2018 called Fandango at the Wall. 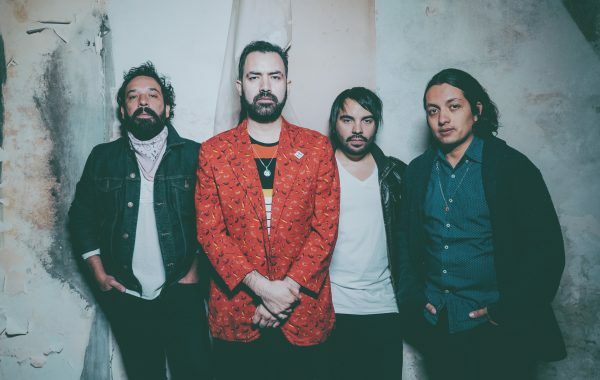 It was inspired by the Fandango Fronterizo Festival on the U.S.-Mexico border, an event which brings together musicians on both sides of the border for a fandango, or jam session. For Fandango at the Wall, O’Farrill recorded with more than 60 musicians. They ranged from classical and Broadway artists to hip-hop and Son Jarocho—a popular folk music genre from Veracruz, Mexico. We sit down with Arturo O’Farrill to talk about his most recent work and why his politics drive his music. Featured image courtesy of Arturo O’Farrill.